If you’re planning on tying the knot in 2018 and you’re looking for a wedding venue in Ceredigion, your first point of call should be our next wedding showcase. If you’re interested, here’s everything you need to know and what to expect. As soon as you arrive, you’ll be greeted by a friendly face. Of course, we’ll also give you the privacy to wander around by yourselves so you can let your imagination run away with you and start envisioning how your own special day would look. Our team will be on-hand to show you around our venue and answer any questions you might have as well as giving you an insight into our wedding packages. 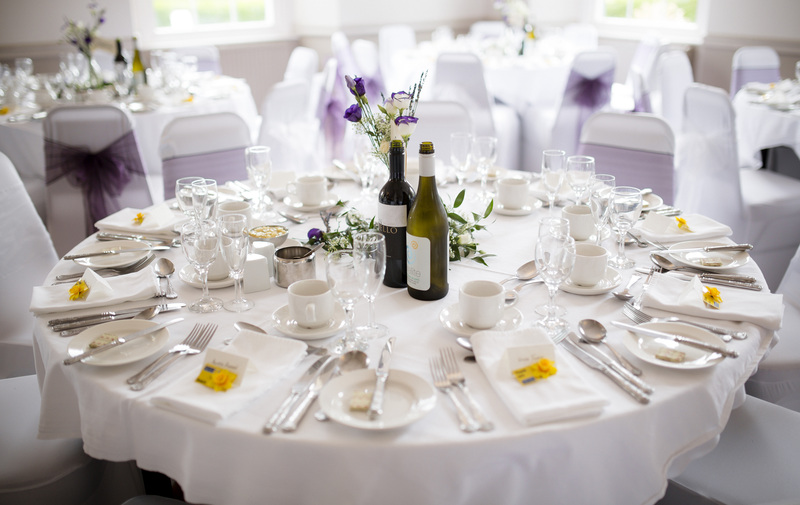 Our wedding showcases give you the best opportunity to explore our venue. From the ceremony suites to the bedrooms, you’ll get to see TyGlyn in all its glory. Plus, if you’d like to show your potential wedding venue off to friends and family, they’re very welcome to come along for the tour too. The more the merrier! As well as having the chance to explore our venue at your own pace, you’ll also have the chance to speak to some of our carefully selected suppliers who will be able to give you advice on how to ensure your wedding day is everything you’ve ever dreamed of. From florists and caterers to photographers and designers, you can get the ball rolling and start booking your suppliers. We want you to get a taste for your special day from the moment you walk through our doors, so we’ll have a glass of fizz waiting for you upon arrival. For those that are still early on in the planning phase, our showcase presents a great opportunity to spark inspiration and to get a feel for the type of wedding day you want. If you’re interested in coming along to our next wedding showcase, get in touch with our team to find out the details.